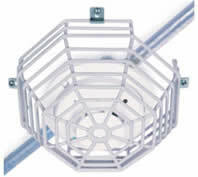 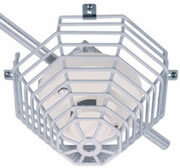 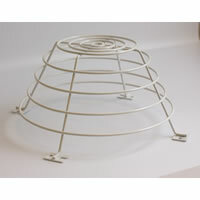 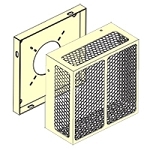 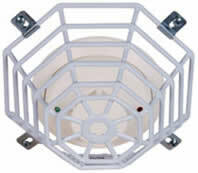 The WP-1 enclosure provides protection for the RW and SM Series duct smoke detectors. 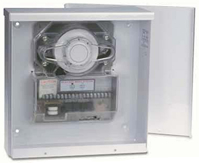 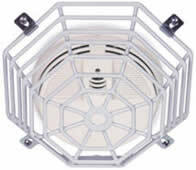 The WP-2000 enclosure provides protection for the SL Series duct smoke detectors. 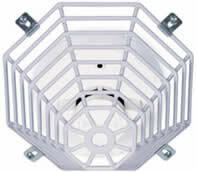 These enclosures offer outdoor protection from rain, sleet and snow, or indoor protection from dripping water. 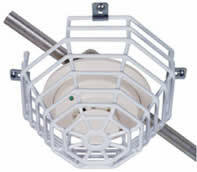 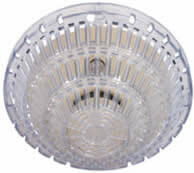 Conduit Knockouts In bottom: 3 convertible 0.75" to 1.75"
The WP-1 enclosure provides protection for the RW and SM Series duct smoke detectors and offer outdoor protection from rain, sleet and snow, or indoor protection from dripping water.